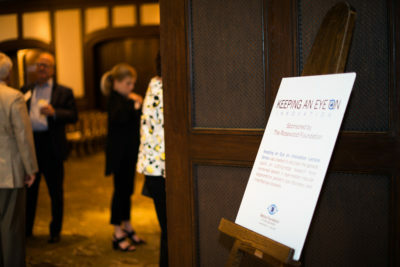 The “Keeping an Eye on Innovation” Lecture Series, sponsored by The Rosewood Foundation, was created to educate the general public on cutting-edge research from renowned leaders in age-related macular degeneration, pediatric eye disorders, and inherited eye diseases. 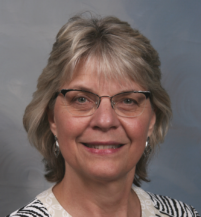 These lectures are intended for a lay audience. To RSVP for an upcoming lecture, please contact Amy Lobner at 214-363-3911, ext. 102 or alobner@retinafoundation.org. To learn more, click here.